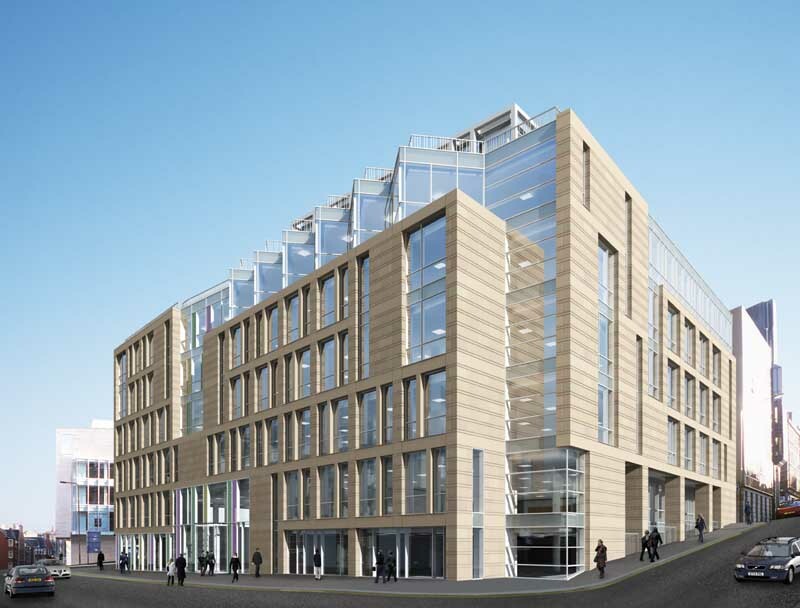 Speculative office development opposite BDP’s Scottish Widows; site of former Inland Revenue Offices. 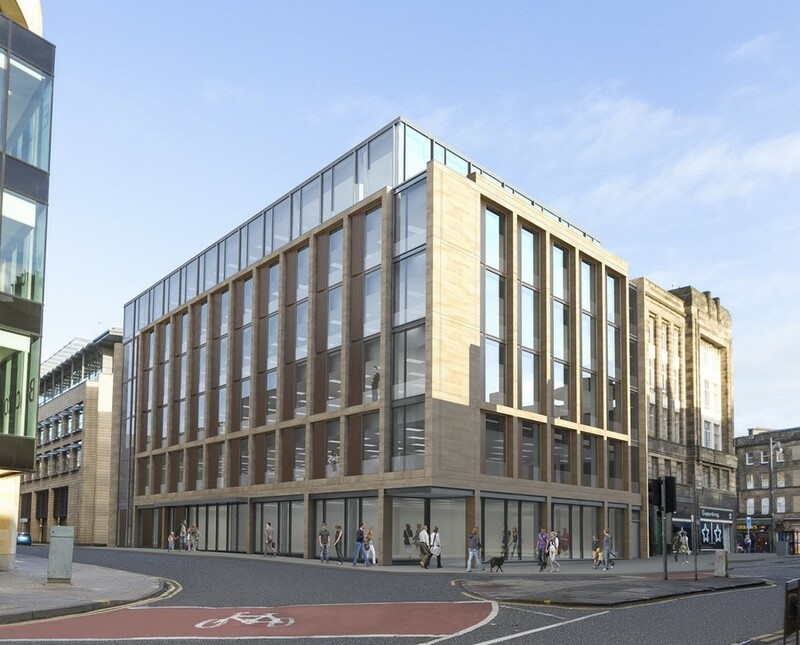 This office property is situated on Semple Street, within the Exchange District, Edinburgh’s financial heart. 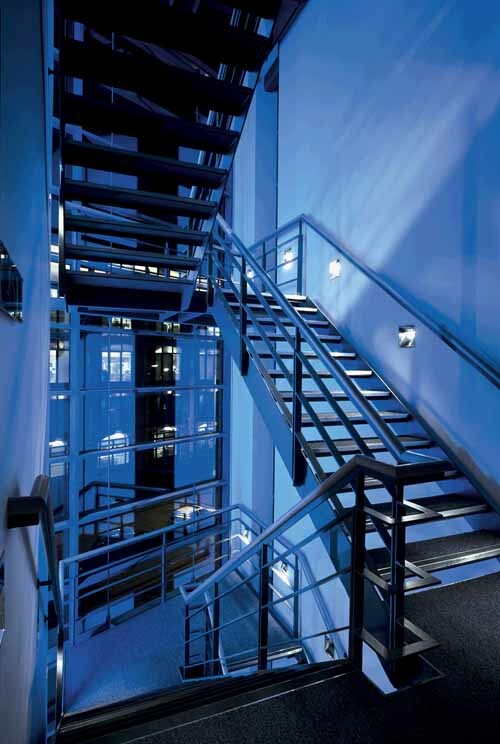 The location offers superb transport facilities for staff and is surrounded by ample local facilities and amenities. 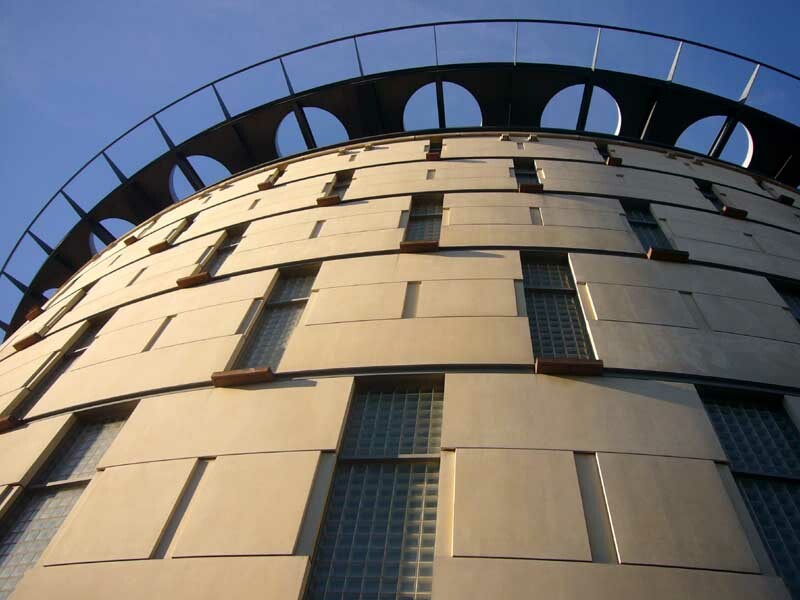 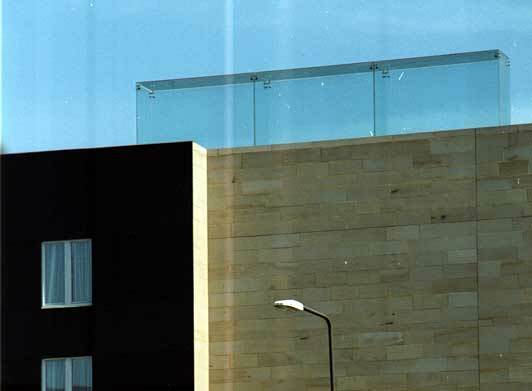 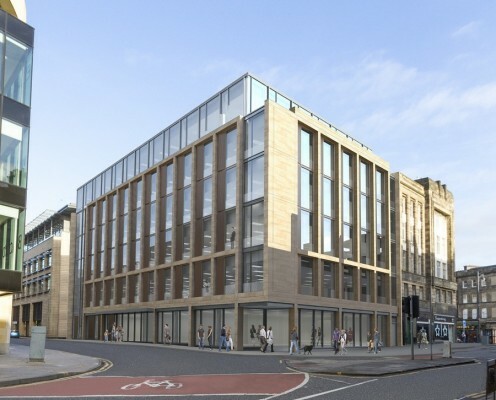 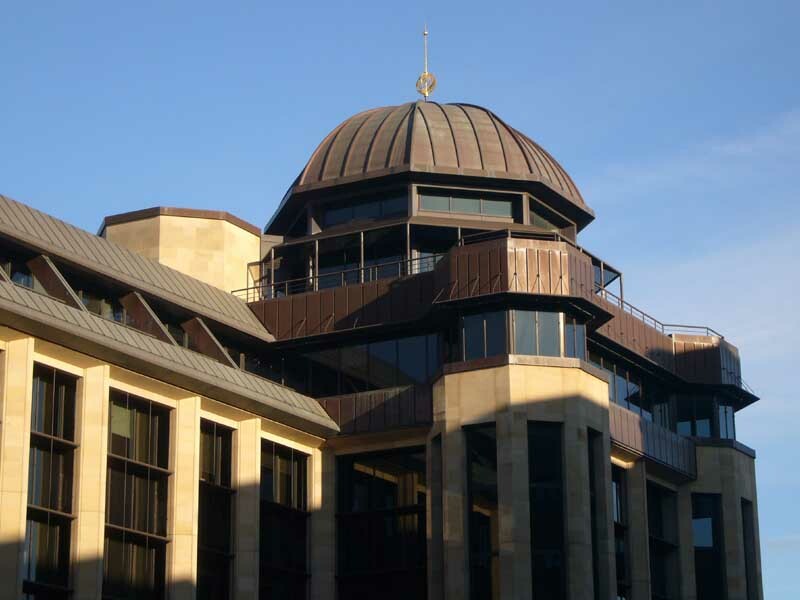 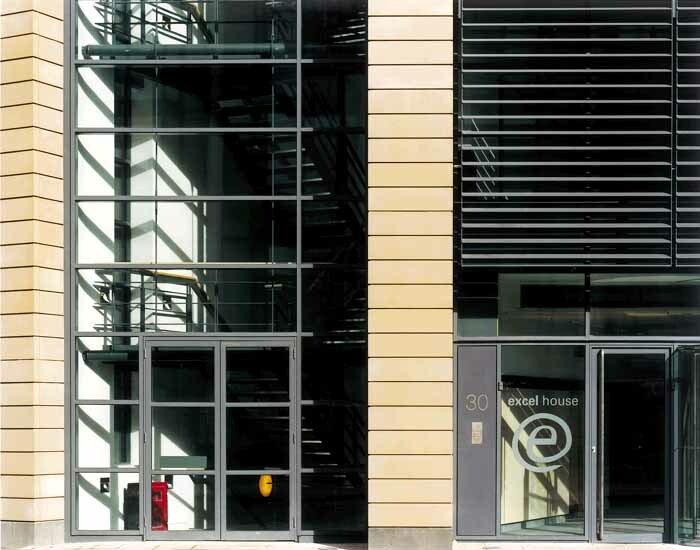 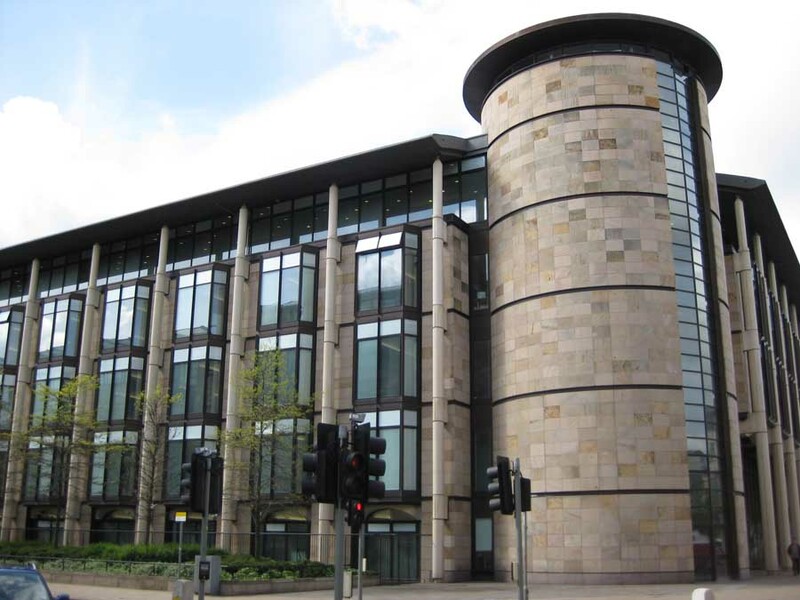 This property is a modern Grade A office building set in the heart of Edinburgh’s Exchange District.